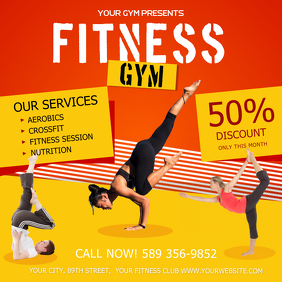 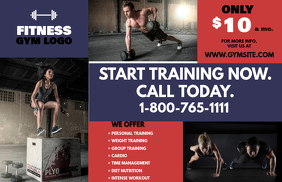 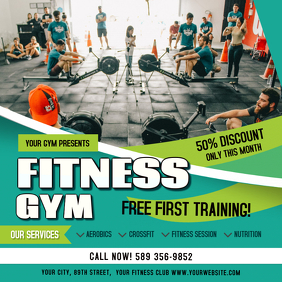 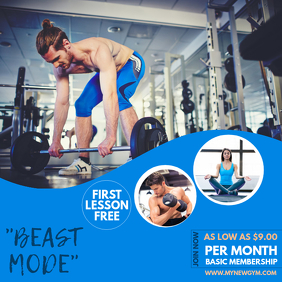 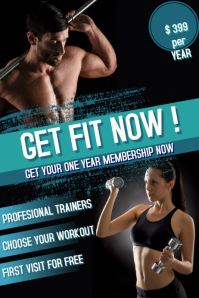 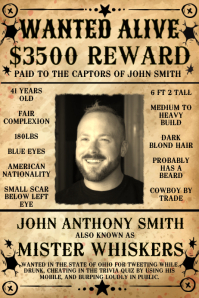 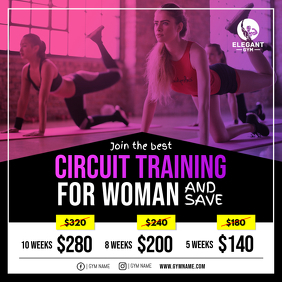 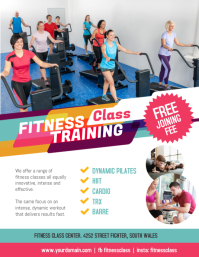 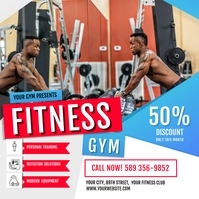 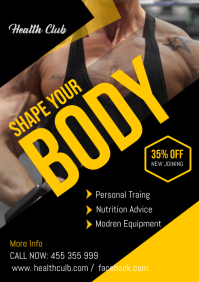 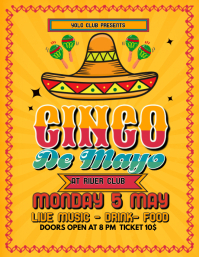 Design Custom Gym Flyers In Minutes! 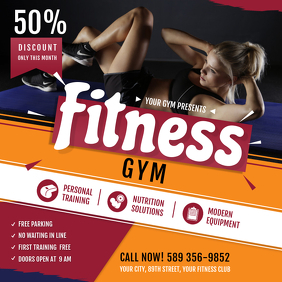 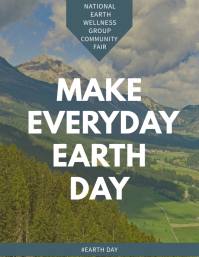 Boost your gym membership with these creative flyers, posters, videos and other social media designs. 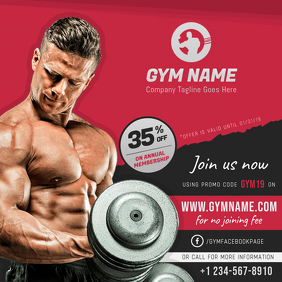 Simply select a template you like, customize and download. 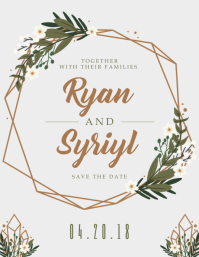 Perfect for sharing online and prints!